The 26-year-old Bell has until 4 p.m. ET on Monday to negotiate a long-term deal with the Steelers. If the two sides cannot agree on a new contract, Bell must either sign his $14.5 million franchise tender or begin a holdout. Bell held out last season until the first week of September after facing similar issues with the Steelers front office. Last year when the Steelers used the tag on Bell he sat out the entire offseason including training camp and the preseason games before he returned to the team. 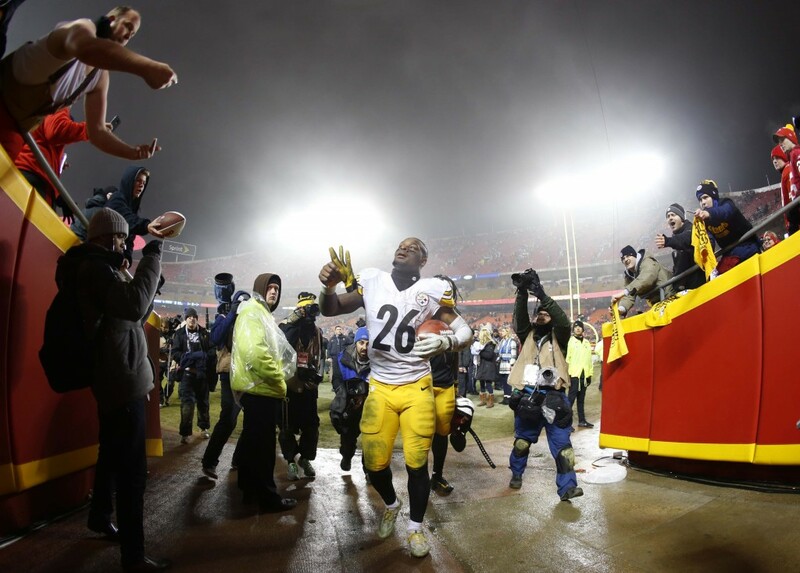 Despite his lack of preseason work Bell still rushed 1,291 yards (third in the NFL) on 321 carries with nine TDs, in addition to 85 receptions (2nd most on Steelers) for 655 yards and two scores. He is reportedly looking for $30 million in guaranteed money and has said that he’d consider retiring before playing under the franchise tag for another season. At the very least, nobody should be surprised if he sits out the entire offseason again and it’s entirely possible that he sits the first eight games or more. A Magical Evening of Harry Potter at the Hollywood Bowl!